It's true...we're having a baby! : 26 weeks today! well, there you have it. 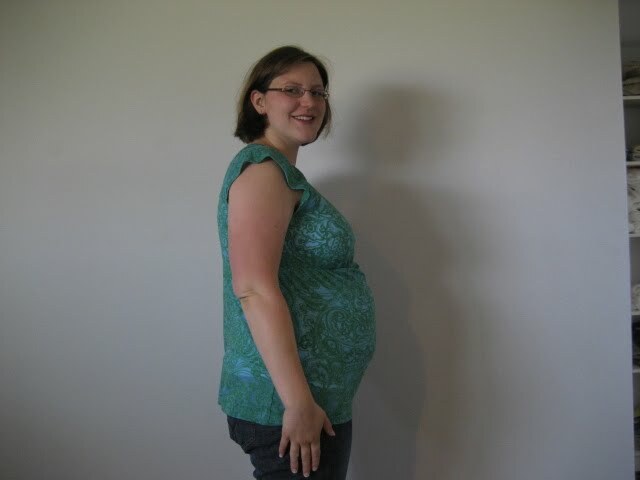 26 weeks photo. taken just like 5 minutes ago. oh and I think it's a girl...going from what my body did...I carried really low with Ryan and really high with Molly...so there you have it, my prediction! 25 weeks and 2 days....holy cow!